With over 50 years of combined management experience within the construction industry, the team at Multipipe knows how to deliver the type of service you need for your project. 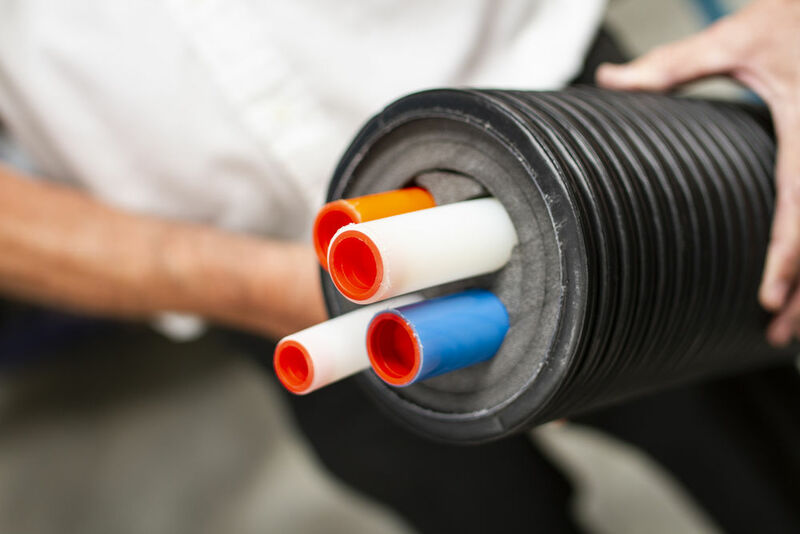 Our friendly in-house team are specialists in providing cost-effective solutions for domestic and commercial piping products with an unparalleled customer service experience. We combine this with a great range of innovative stock options for you to choose from, with large stock levels and quick delivery so that your parts are with you when you need them. Our wide range of solutions to suit all budgets and project specifications, combined with our large stock levels, means you never have to go without the quality products you want. Multipipe also offers free of charge, no obligation quotations with quick turnarounds across our entire range of products complete with design, drawing and estimation service to provide you with the platform you need to go on and create quality works for your own clients. We believe in the quality of our products, which is why we offer our customers industry leading comprehensive warranties for their peace of mind. 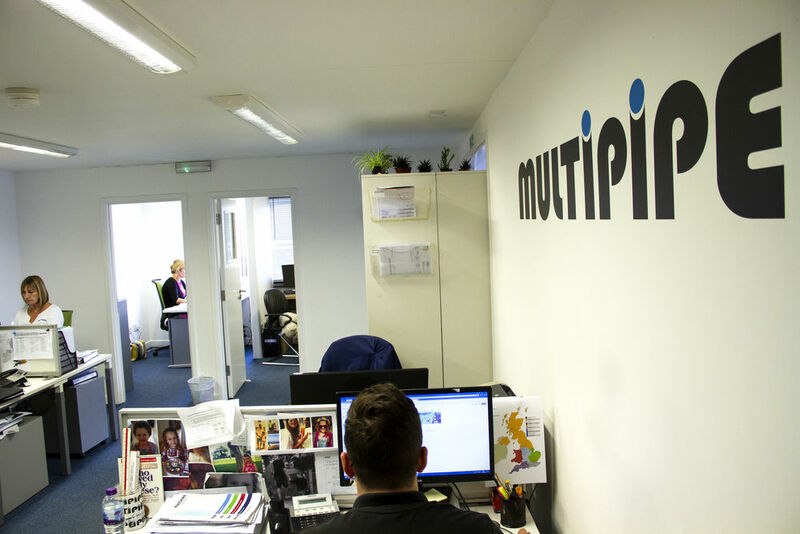 With Multipipe, you can get an unparalleled personal customer service experience, forming long-term, Win/Win partnerships through our speedy on-time-in-full delivery, huge stock levels and an unparalleled personal customer service experience. ​You can always get in touch with someone who knows about your project in detail. Our nationwide sales team is supported by office-based customer service and technical departments, meaning you can get the expert support you need for your projects whenever you need it. Get any support you need to complete your project to the quality you want. We believe in a hands-on, personal approach to helping installers and support merchant branches by providing comprehensive technical support and education on the benefits of our products and services. Dependent on availability, you can get site experienced assistance from our Man in a Van support. Carrying on-board spares to fix immediate problems and providing training on-site or in-branch, have complete confidence in our product’s features and utility. 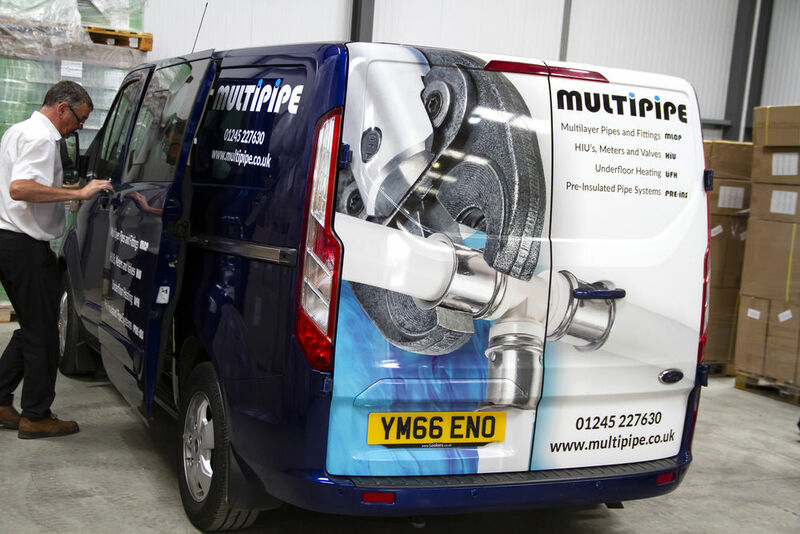 Whether you’re an installer, merchant or designer, Multipipe offer the customer service and solutions you need, the knowledge and experience you want and the products and support you can trust. Multipipe has impressed in every aspect of the service they provide. Coupled with their competitively priced and quality products, I can’t think of any reason NOT to deal with Multipipe. They have a good variety of systems available, are competitive and support our branches and clients well. I would recommend Multipipe to anyone looking for a good client-focused supplier. From the beginning of every project I get them involved. They are so willing to help and they have also put me in touch with people who need someone to install their gear. It goes both ways! They have a great offering. Speedy turnaround on quotes and designs, great product quality and all the sales and technical support a merchant could need! Good support on the technical and sales side, and my clients like the product. We have guys that will only use Multipipe. They are good at what they do. Good product, good technical back-up and a very strong client focus. I'd be happy to recommend them. I only use Multipipe. They trained us well, I love their products and their service and support is excellent. We always get great service and hope to carry on working together building a great working partnership!